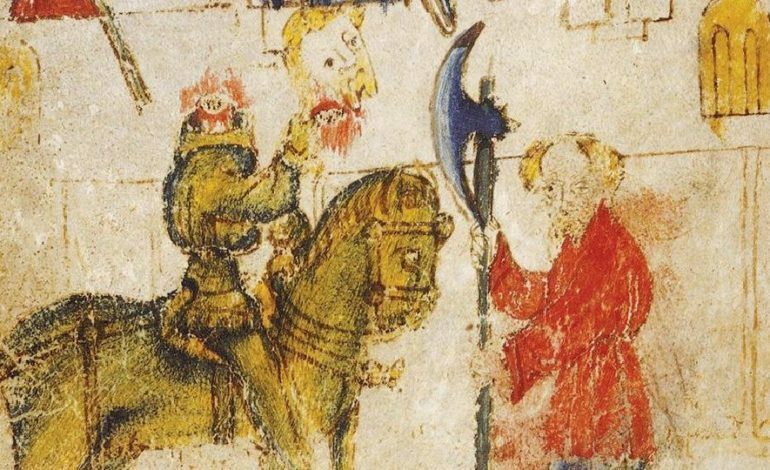 American filmmaker David Lowery, known for directing A Ghost Story, Pete’s Dragon, and the recently released The Old Man and The Gun, is set to direct a fantasy retelling of the tale of Sir Gawain and the Green Knight. The project comes from independent entertainment company A24 and will tell the story of probably one of the most iconic middle english chivalric romances. Sir Gawain and the Green Knight is a story about Sir Gawain, a knight from the round table of King Arthur, accepting a challenge from a Green Knight. The challenge is that any knight may strike the green one, but the man who does must keep his honor by receiving a similar blow in a year and one day. Gawain accepts and decapitates the Green Knight in one swoop, yet to his shock the beheaded knight picks up his head, tells Gawain of the date they will eventually meet, and leaves. When it comes time, Sir Gawain displays characteristics of chivalry in a far off castle during his search for the knight and keeps his side of the bargain by meeting him at the appointed time. When Gaiwan kneels to receive his blow, he learns from the Green Knight that the challenge was simply a ploy to test his loyalty to the king. The story had been adapted to film twice before by Stephen Weeks in both the 70s and then 80s. This newer adaption of the tale is quite early on in the developmental stages and little information is currently available, yet mxdwn Movies shall be on the lookout for any new advancements.